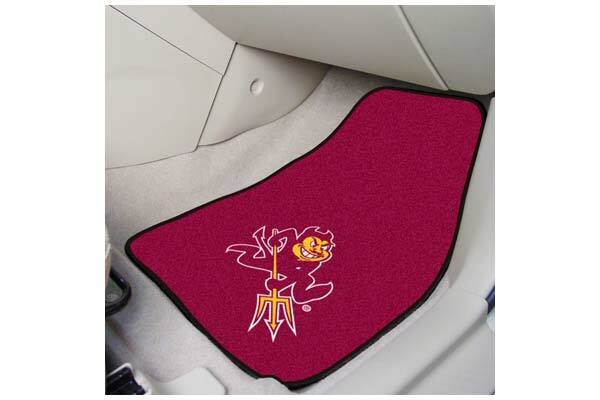 FANMATS 5185 - FANMATS NCAA Logo Carpet Floor Mats - FREE SHIPPING! The mats are about what I expected. They are not very plush, but they are very inexpensive too. They are a good deal. Reference # 760-251-497 © 2000-2019 AutoAnything, Inc.